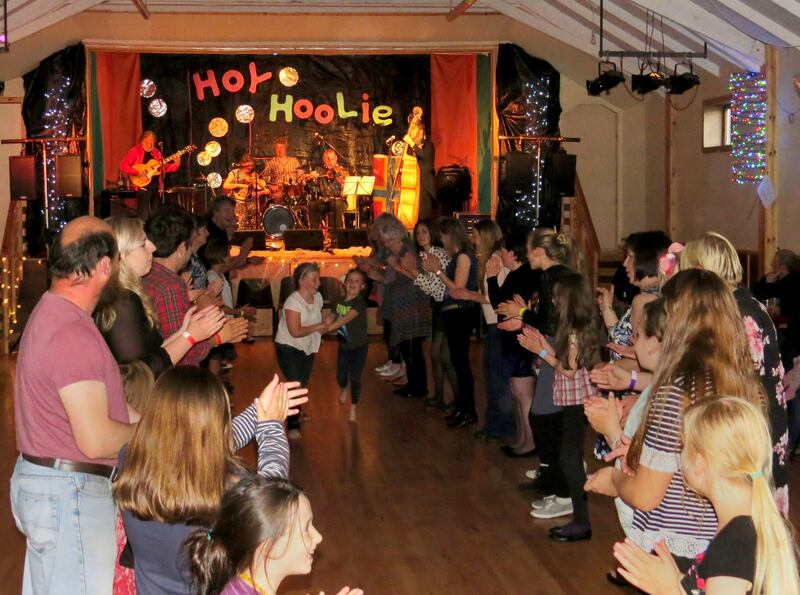 The Hoy Hoolie weekend happens every 2 years and is a celebration of everything else we have achieved in the years between. The next Hoy Hoolie is set to take place Summer 2020. Full details will be available on the website closer to the time.